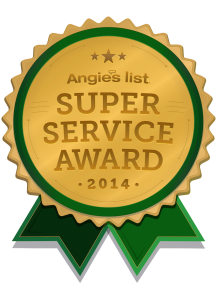 John Bozarjian has been inspecting and treating homes in the Northshore for over 30 years! He is fully licensed and certified! We offer same day service and guarantee both our work and our low low prices! 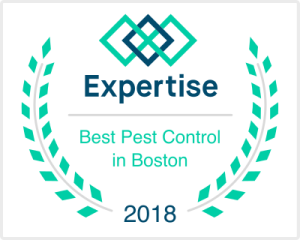 If you need pest control service and live in the North Shore/Eastern Mass area make sure to call B & B Pest Control! Lynn, Revere, Saugus, Lynnfield, Marblehead, Danvers, Peabody, Salem, Beverly, Chelsea, Swampscott, Everett, Medford, Malden, Stoneham, Nahant, Melrose, South Boston, East Boston, Dorchester, Wakefield, Boxford, Woburn, Topsfield, Middleton, Winthrop, Gloucester, Burlington and Reading (and surrounding areas). B & B Pest Control has been a family owned and operated company for over 30+ years in the North Shore community. Why Choose B&B Pest Control? Check out our commercial and learn why you should choose B&B Pest Control!